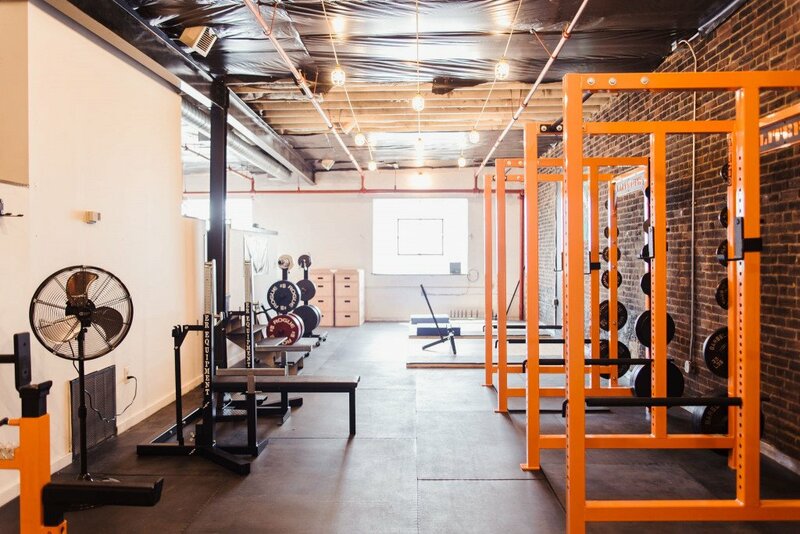 Cedar Street Barbell is now open in Port Richmond. 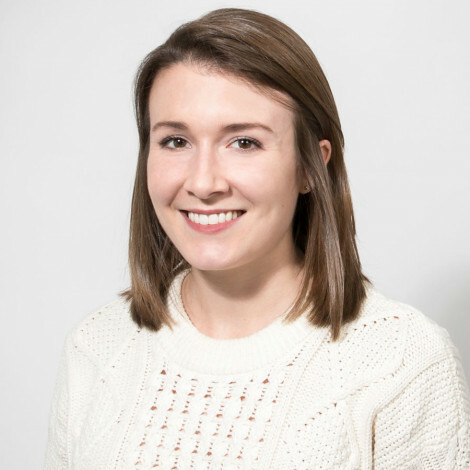 By Caroline Cunningham·	 5/14/2018, 12:30 p.m.
Cedar Street Barbell owner Nicholas Pasquariello. 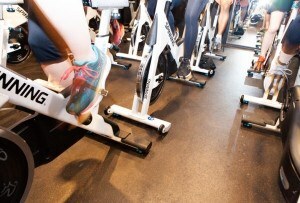 Photograph courtesy Cedar Street Barbell. 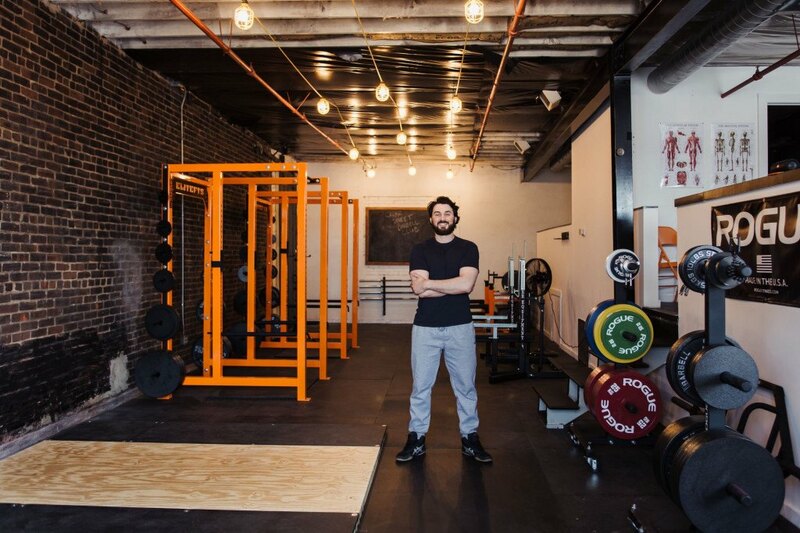 Good news: Port Richmond has a new powerlifting gym, Cedar Street Barbell, where the owner, Nicholas Pasquariello, is all about making weightlifting more accessible to both men and women. 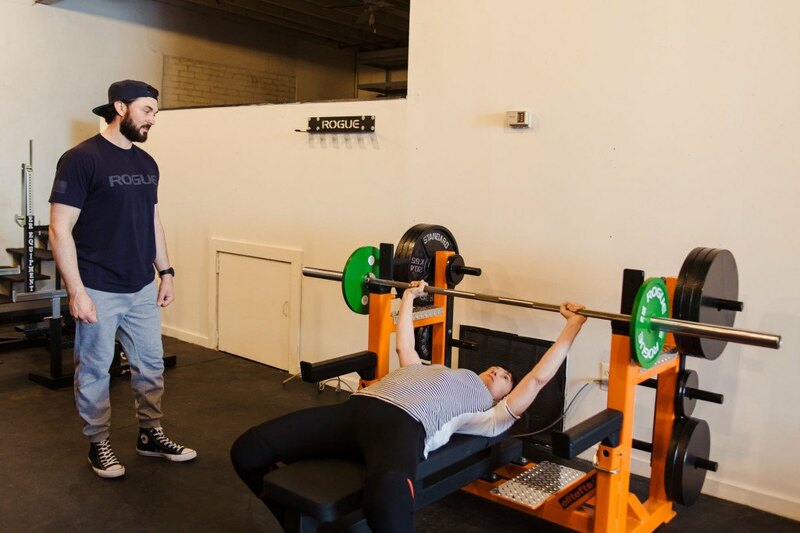 Having done his share of lifting at other strength training facilities as a member of the USA Powerlifting Organization, Pasquariello wanted to create a place that was non-intimidating and where programs could be customized to meet individuals’ goals. Photograph courtesy Cedar Street Barbell. 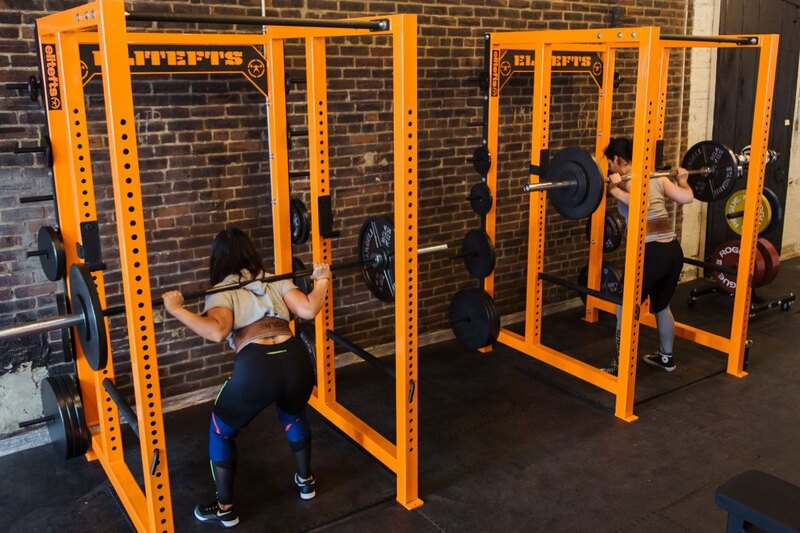 The gym features equipment from Rogue and EliteFTS, including eight-by-eight-foot weightlifting platforms, full squat racks, an incline bench, Olympic weight plates, an Airdyne stationary bike, and more. Members who are old pros at weightlifting can opt for a monthly membership ($150 per month) to use the equipment whenever the doors are open. Those who want some personal attention can sign up for one-on-one sessions with Pasquariello for $75. And for those who’d like to learn the basics of powerlifting in a group setting, Pasquariello plans to add fitness classes to the schedule, which will be $15 for a drop-in day pass. The first class on the agenda is called Squat School, and it’s a free community event scheduled for every last Saturday of the month. In this two-hour session, participants will learn the fundamentals of proper squat form and technique — important information to have before you add hundreds of pounds of resistance into the mix. 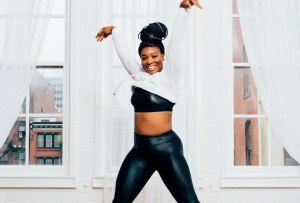 Plus, since you’ll be practicing the booty-boosting move throughout the workshop, you’re sure to get in a good sweat with the schooling. The first Squat School session is scheduled for May 26 from 1 to 3 p.m. To sign up, email CedarStreetBarbell@gmail.com. Cedar Street Barbell is located at 3211 Cedar Street in Port Richmond.